The entrances to your home are seen by all. Therefore, your entry ways should be extremely elegant and easy to use. 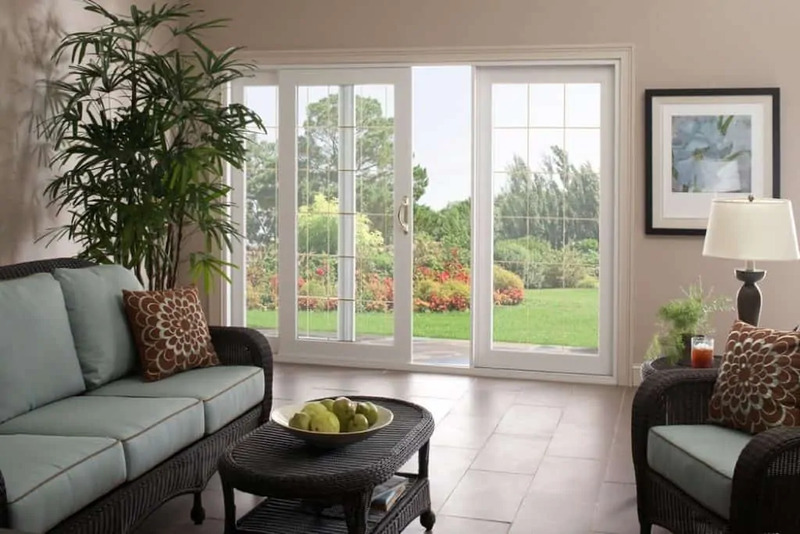 Savannah Windows and More has installed countless Sliding Glass Doors in the Savannah, GA area and our expert craftsmanship can make your home more beautiful and functional while keeping it energy efficient. 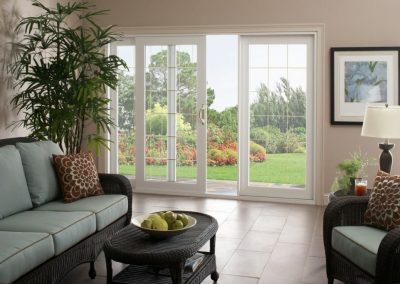 There’s no better measurement for a Sliding Glass Door than performance. 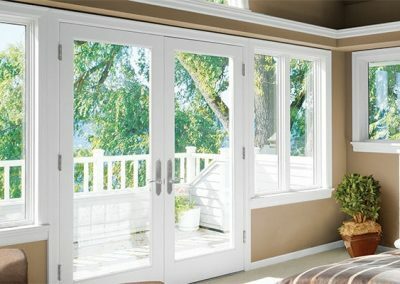 From a quality design and excellent construction to smooth operation and enduring beauty – our Sliding Glass Door is a premier choice for your home. Each door combines best-in-class manufacturing technology with artistic detail to provide an entry that’s beautifully welcoming and always weather tight. You can choose from three distinctive styles: Contemporary, Classic and French.